In this tutorial we will create an animated reflection of the car in Photoshop and on the can. In this lesson you don’t need any extra brushes or styles. We will work only with shapes and with a soft brush. 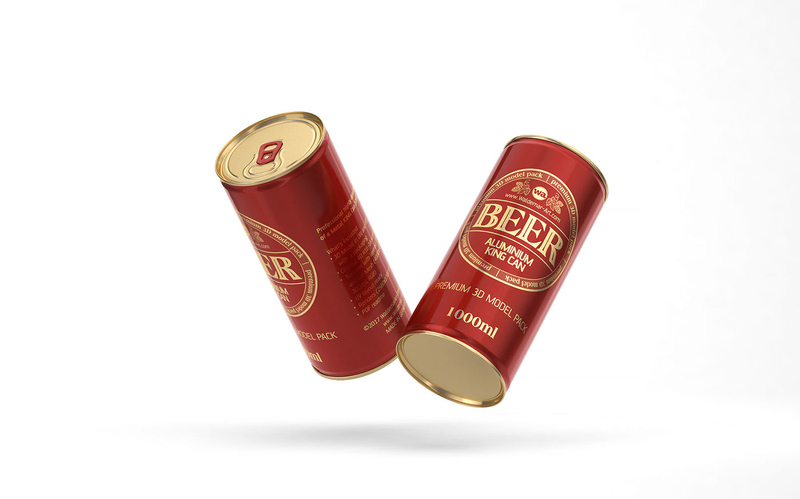 We also quickly make animated reflection on the alluminium can.